We cordially invite you to join us for 20th anniversary celebrations. The Annual General Meeting will be held on August 31, 2018 at Hotel Novotel Resort, Phuket, Thailand . The detailed notice of AGM along-with program and agenda will reach you shortly. ﻿We been offered very room tariff post series of negotiation with hotel for our members which are a) Superior Room @ THB 2400/- net and b) Deluxe Sea Room @THB 3600 on single /double occupancy inclusive of taxes & breakfast. We request members to kindly block your diary accordingly. If any members would like to present a white paper or presentation, please feel free to inform us. We look forward for your active participation and suggestion. For any assistance required, please feel free to contact us. 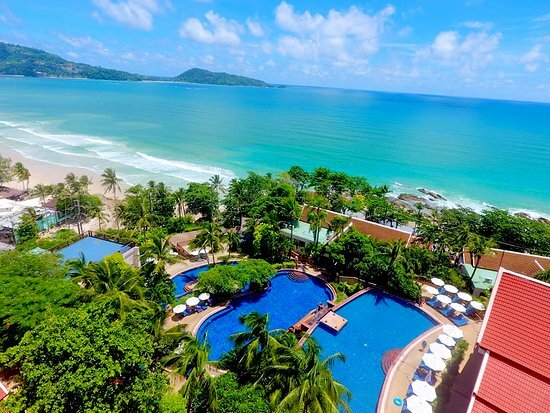 Patong is the most famous beach resort on Phuket. 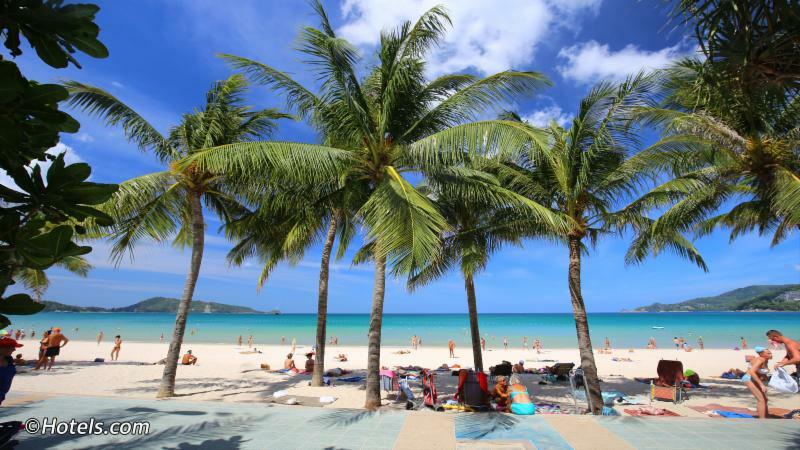 With its wide variety of activities and nightlife, Patong is an ideal place to party and play. By night the town has a bustling nightlife which includes literally hundreds of restaurants, beer bars, Go Go Bars and of course night clubs. The nightlife is centred around Soi Bangla (Bangla Road). Are you coming to your event?